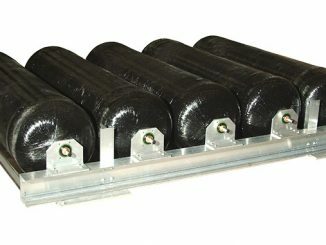 Hexagon Composites has signed an agreement to acquire the remaining 50% of Agility Fuel Solutions. This investment strengthens Hexagon’s position as a global gas fuel solutions provider. 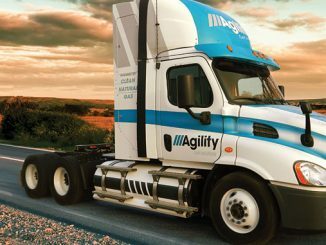 Agility Fuel Systems and Hexagon’s medium and heavy duty CNG automotive businesses merged in 2016 to create Agility, resulting in Hexagon owning 50% of Agility. 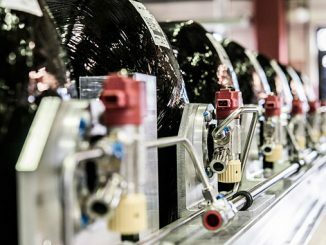 The companies have delivered more than half a million cylinders and over forty thousand fuel systems to customers around the globe. Agility has production facilities in Salisbury, North Carolina, Lincoln, Nebraska, Fontana, California and Raufoss, Norway with technology centres in Lincoln, Nebraska, Wixom, Michigan and Kelowna, British Columbia. 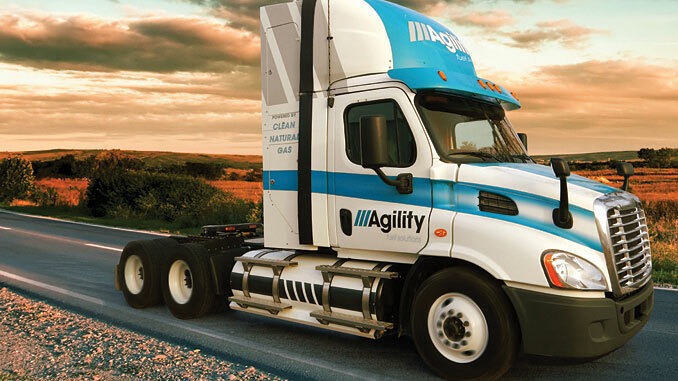 Agility maintains sales offices in North America, South America, India, the United Kingdom and Norway. The Company will report Agility’s financial results as a separate business area, fully consolidated into Hexagon’s accounts. “This acquisition is significantly accretive to our consolidated results and, accordingly, it should be simpler for investors to value Hexagon,” says David Bandele, CFO of Hexagon. The transaction values Agility’s equity at USD 250 million (NOK 2.1 billion) on a 100% basis. The signing of the agreement took place on 8 November with closing expected in January 2019.